The Y209-1722SS-75, 75 Ohm M.A.T.V. 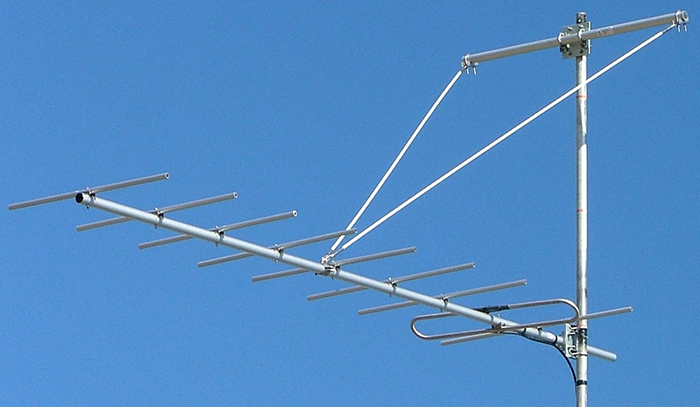 Yagi is specifically designed and manufactured for Mast Amplified Television (M.A.T.V.) receive systems at professional broadcast installations. ZCG recommend mounting the Y209-1722SS-75 as high as possible on your mast or tower using 1 x Y2300-SS and strut kit.